I couldn’t resist another homemade liqueur recipe. This Homemade Crème de Cocoa, or what is often referred to as Chocolate Liqueur is the perfect recipe for that special someone who loves all things chocolate. Besides, this would make a great Valentine’s Day gift. 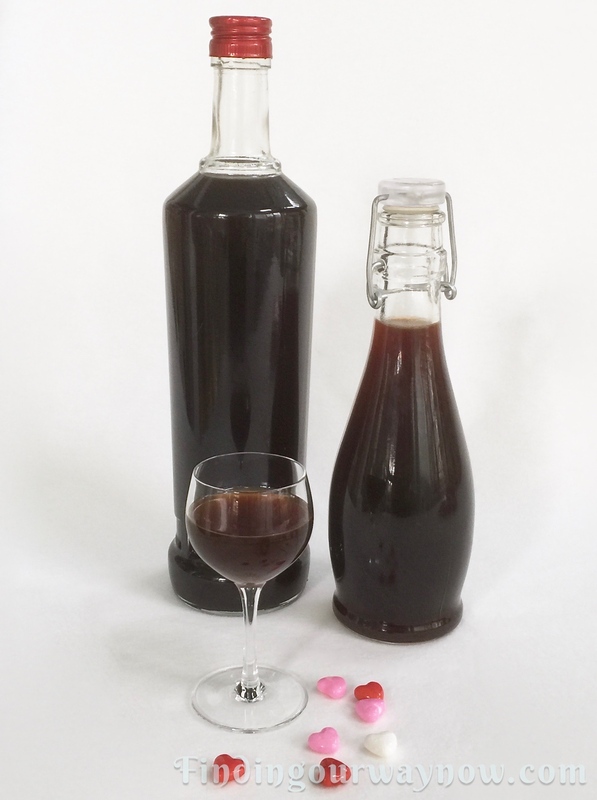 This homemade liqueur’s chocolaty goodness is to die for, perfect for any valentine served over ice cream, added to coffee or hot chocolate or just as is. As it is with all my homemade liqueurs, even though this Homemade Crème de Cocoa is easy to make, it does require a bit of time to steep. So plan ahead and give yourself the time you need to surprise that special someone or your chocolate loving friends. Of course, don’t forget to make a bit more for yourself. Add the cocoa nibs, cayenne and vodka in a large mouth clamp-down lid glass jar. Shake vigorously and place in a cool, dry place for at least a week. Within that week, occasionally shake the mixture to encourage the infusion. After the steeping period, in a medium saucepan, combine the water and two sugars. While stirring, bring to a boil and then reduce the heat to a simmer and continue to stir until the sugar is completely dissolved, making a simple syrup. This will take about 5 minutes. Move the simple syrup off the heat and allow it to cool to room temperature. Add the simple syrup and vanilla extract to the chocolate infusion. Shake to combine. Let it steep for an additional 24 hours. 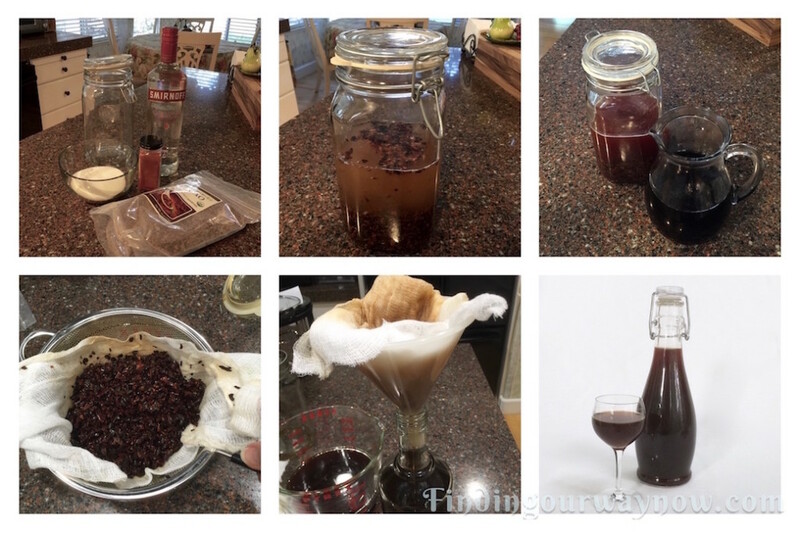 Strain through a double layer of fine cheesecloth a few times, discard the cocoa nibs and then decant it into decorative bottles. 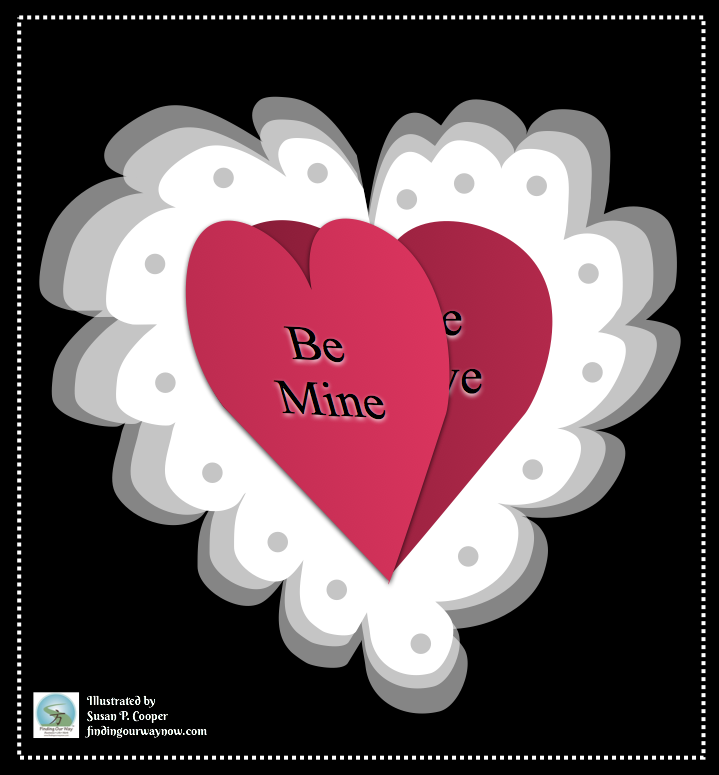 Cap, seal, add a label, a bit of ribbon and you now have a wonderful gift for any occasion. It’s good to refrigerate your Homemade Crème de Cocoa before serving. The longer it ages, the better it gets. You can store it in the refrigerator or freezer for up to a year or more. Notes: A top-shelf Vodka isn’t necessary; a smooth, medium quality vodka works nicely. The sweetness of the liqueur is up to you. Using the same ratio, increase the amount of simple syrup you make (tasting as you go) reduce or add the amount you use to accommodate to your taste. Cocoa nibs can be found in many health food stores, CostPlus/World Market or online. 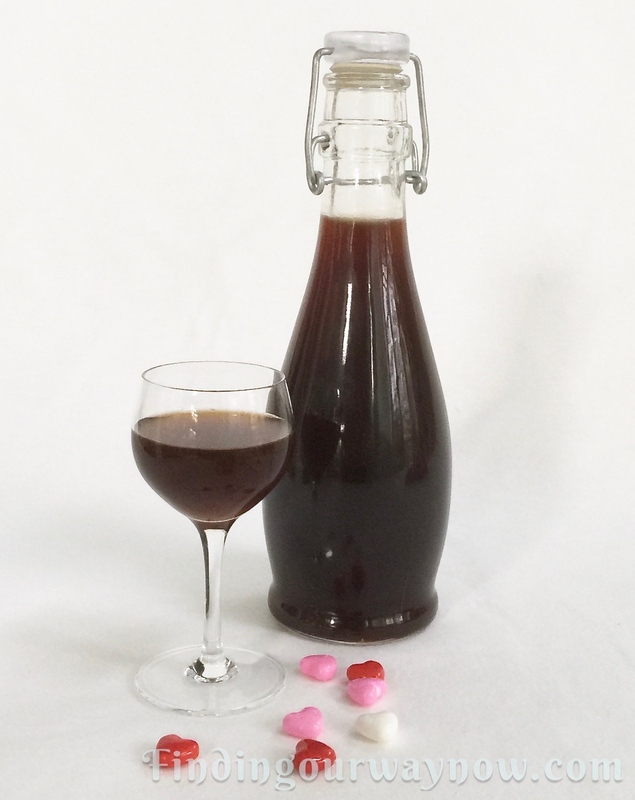 If you’re a chocolate lover then this is a homemade liqueur for you. The sweet chocolatey goodness is very hard to resist. You absolutely must try it over some of my homemade vanilla ice cream. It’s a perfect combination! 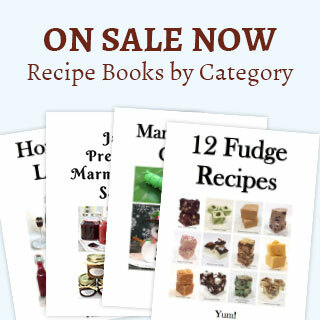 All my liqueur recipes couldn’t be easier to make. This Homemade Crème de Cocoa is no exception. Each of my liqueur recipes are fun and easy to make with their own unique and enjoyable flavor. Regardless of which one you may prefer, have a good time making them and don’t forget to share. Enjoy. If you enjoyed my “Homemade Crème de Cocoa,” check out my Homemade Cherry Liqueur, Homemade Coffee Liqueur, or my yummy Homemade Orange Liqueur. Enjoy.